Mumbai, Bollywood King Shah Rukh Khan and Dabang star, Salman Khan will appear on the small screen but they do not come with each other but against each other. 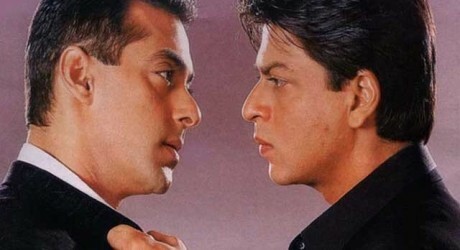 The relationship between the two big khans, Salman Khan and Shah Rukh Khan is very strange. Sometimes, they become against each other and they do not like to meet with other. Sometimes, they start their friendship and declare each other as brother. Both the artists are developing their friendship and they come close each other. Now there is news that they are going against each other once again. 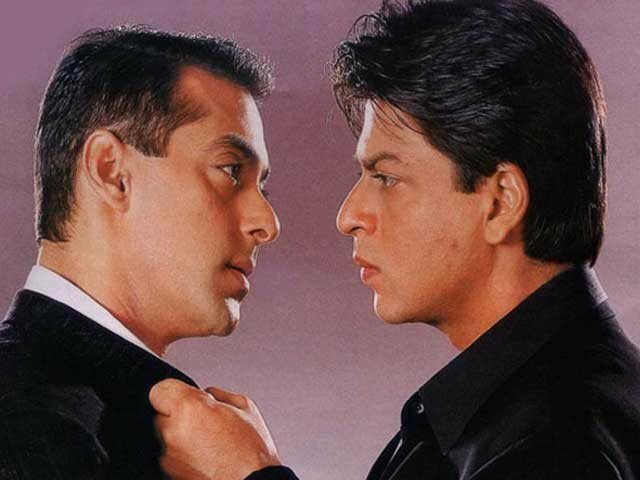 According to Indian media, Shah Rukh Khan and Salman Khan are the superstars of movies and tv dramas. They host the Indian tv programs and they get the attention of their viewers. 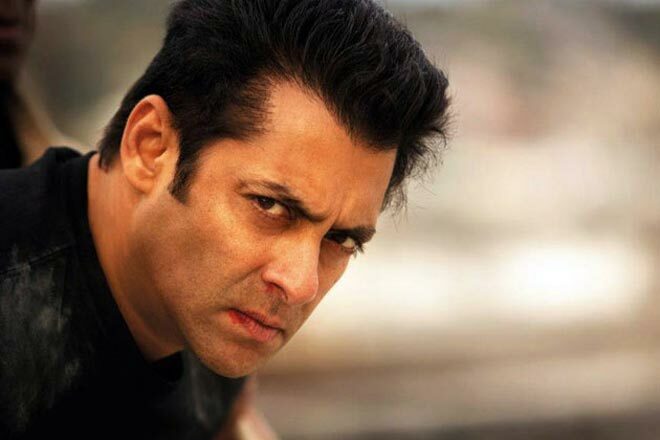 Salman Khan is the host of the most popular show, Big Boss from last 8 seasons while Shah Rukh Khan is also doing different shows on the tv and these shows also get popularity among the public. Now both the artists will be looking doing the different shows at the same time. The most popular tv show of Salman Khan, Big Boss season 11 will be telecast at 09 pm during October this year and Shah Rukh Khan will also look hosting the show, ‘Nai Soch’ on Star Plus, which will also be released at 09:00 pm. The management of the Indian channel, Star Plus showed their concern for telecasting both the shows at the same time and there may be collision between these two shows. In both the shows, the super stars of Indian will appear and it will affect the rating and TRP of the show. The style and story of both the programs is different from each other and we sure that both the shows will get popularity among the public. Big Boss is the most popular Indian tv show and it is watched in the homes with great interest. This program has highest weekend rating because Salman Khan gave the enjoyment to the viewers due to his chatter talk. 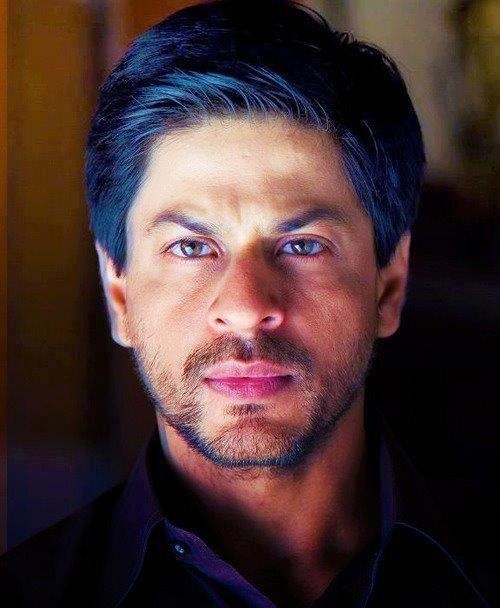 On the other hand, Shah Rukh Khan brings new ideas every time to give the entertainment to their viewers. Now the viewers will decided who will be better on the small screen.